View More In Country Rock. For his 1974 tour, Dylan reunited with The Band-the only group that could possibly keep up with his spontaneous new spins on his classics. 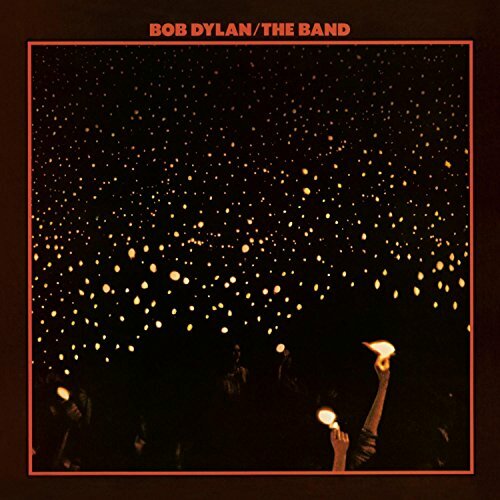 This double-album document of that immensely successful tour features Highway 61 Revisited; Like a Rolling Stone; Ballad of a Thin Man; Lay Lady Lay; All Along the Watchtower , and more including Band tunes like The Weight and The Shape I'm In !